VEGAS! The Show tells the story of the most influential and exciting entertainers who made Vegas…Vegas! Re-creating the greatest moments in Vegas’ history, you’ll meet vintage Vegas icons like The Rat Pack and Elvis to today’s hottest performers. 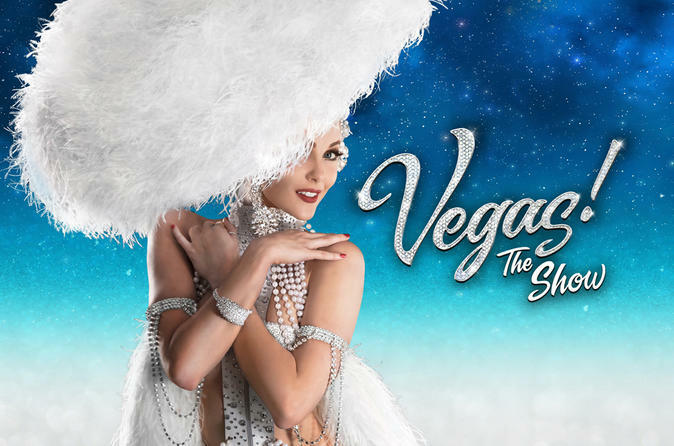 The award-winning cast, big band orchestra and scores of beautiful showgirls make Vegas! The Show the must-see “official show” of Las Vegas. Special Offer - Book and save 59% compared to the local supplier's prices! - Book Now!